OUR 2018-2019 LIVING WILLOW SEASON IS NOW OVER ! PLEASE NOTE THAT OUR LIVING WILLOW WILL BE DELIVERED FROM LATE NOVEMBER 2019 to LATE FEBRUARY 2020. Any orders placed before then will not be sent until late November 2019 at the earliest. 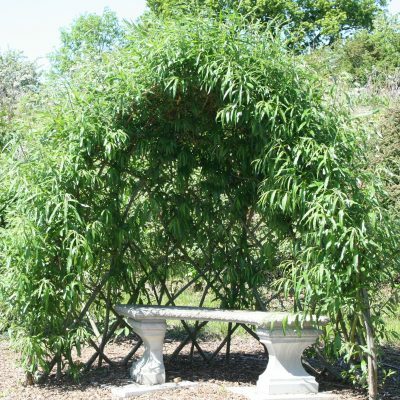 You should plant the willow within a few weeks of delivery, so please let us know if you would like delivery delayed or certain dates avoided. Unfortunately, will have limited availability of the 11 ft long whips needed for the Large Tunnel or Large Dome Kits – so, to avoid disappointment, they cannot be ordered here. If you are interested in ordering them please ring 01536 791371 or email anne@willowsnursery.co.uk to check availability. 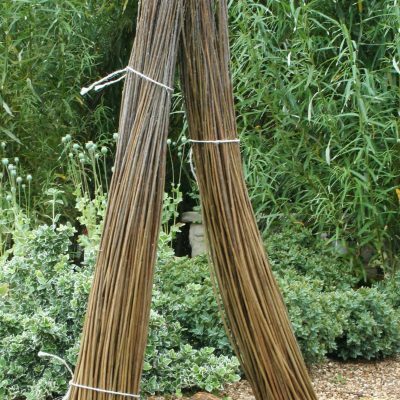 Long willow whips, Kits and Bundles must either be sent by carrier (at a cost of £19.00 to most UK mainland addresses *) or collected from the Nursery (by appointment). Please provide directions if you think that they will help the carrier to find your property more easily. 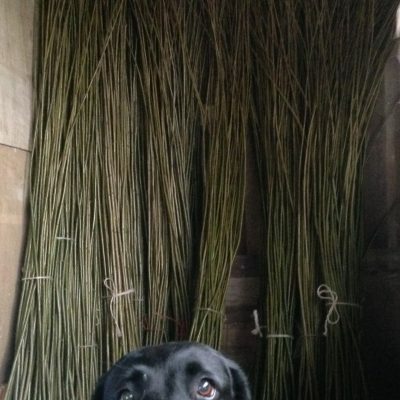 * PLEASE NOTE : We can arrange delivery of long willow whips, kits and bundles to the Scottish Highlands and Islands, Northern Ireland, the Isle of Wight and the Channel Islands too – but the carriage charge will be higher. Please get in touch if you would like to find out the cost of delivery to these locations. 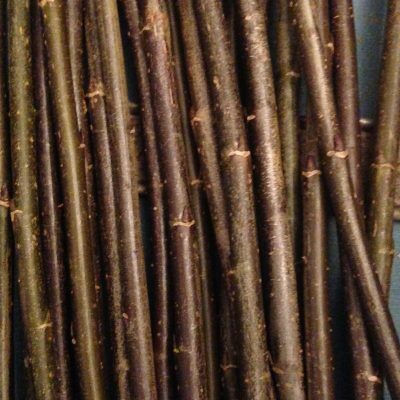 (Short willow cuttings are sent by First Class Post so the price is not affected). Photographs : Some of the photographs show the structures as just planted (ie the whips are as sent to you – without leaves), others show how the structures look once new shoots and leaves have grown in the Spring and Summer.